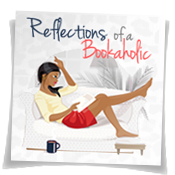 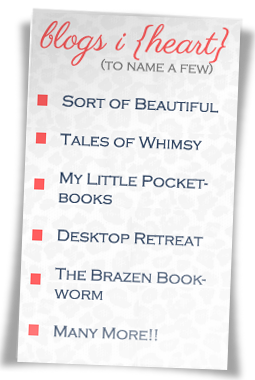 Reflections of a Bookaholic: You Can Find Me...Over There! 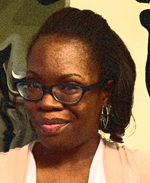 You Can Find Me...Over There! 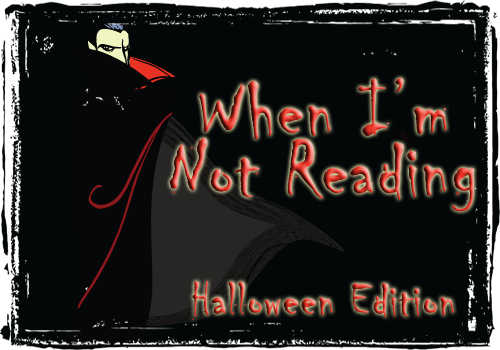 You can find me over at The Unread Reader today, where Missie is showcasing a Halloween Edition of When I'm Not Reading. Come see the Halloween pictures and stories a few of us have shared.